RxJava is a Reactive Extensions library for the Java Virtual Machine. It is for composing asynchronous and event based programs using observable sequences for the Java Virtual Machine. In this tutorial, we will be using RxJava2 and Retrofit2 for performing network operations and parse JSON Data using Retrofit2 and Rxjava2 in Android and display in Recyclerview using cardview. The JSON Data contains a link with music in it and we will play that music in the android app. More about Retrofit, It is a type-safe rest client for java and android. It is developed by “Square”. Android Retrofit API is one of the most useful libraries which makes life of Android App Developers easy to communicate with the server and get the data back from the server. 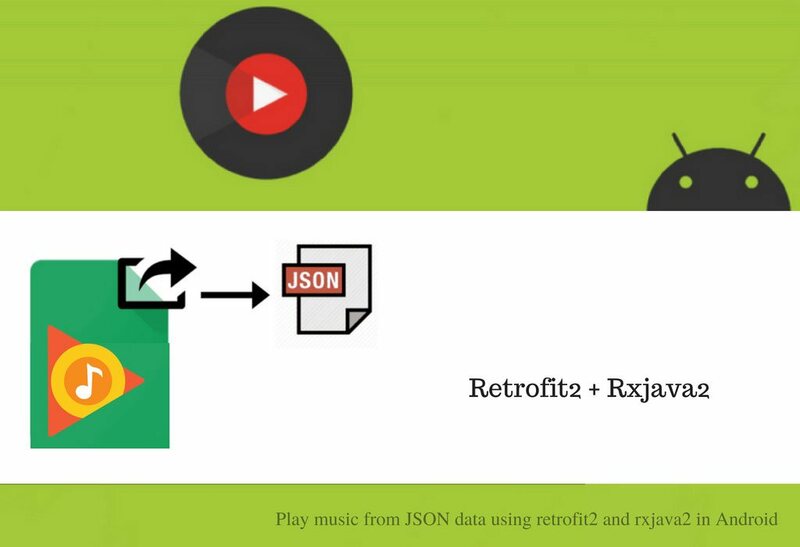 Scope:Fetch music from JSON using retrofit2 and rxjava2 and play them in Android app. Step 1:Go to project level build.gradle file and add the following code into dependencies. This adds retrofit2 and rxjava2 libraries in the project. Step 2: Go to Android Manifest file and add the following code. This allow the app to have access to the Internet. Step 3: Create a Model Class App.java. Below is the code for Model Class. Step 4:Wrap the List of data of App.java Class with another model class. 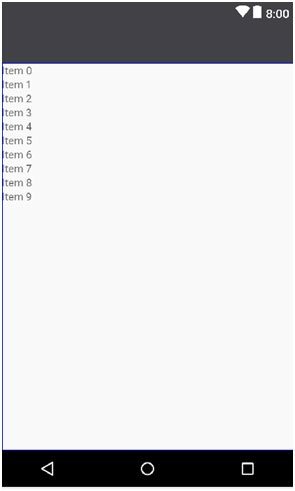 Step 6: Now create a recycler_row.xml layout for displaying them in the app in list view. 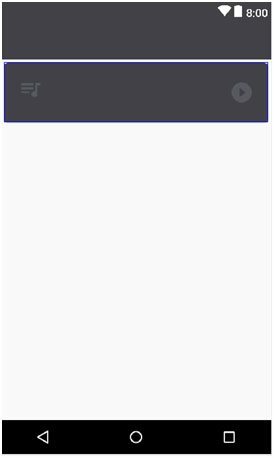 Run the application and you can see that all API data is displayed in Recycler view with card view using Retrofit2 and Rxjava2. 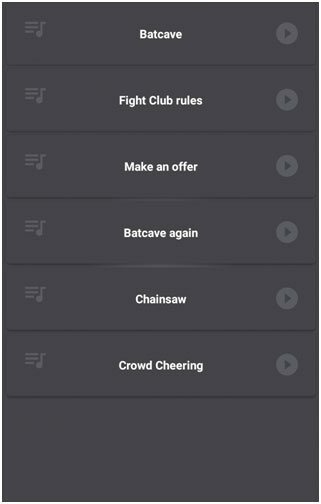 And you play the music by clicking on the play button.